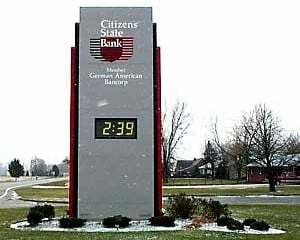 More and more businesses are choosing electronic message center signs for their business building signs. The bright LED lighting combined with the ability to customize messages and frequently change your sign information makes these signs highly visible and useful for the business owner. 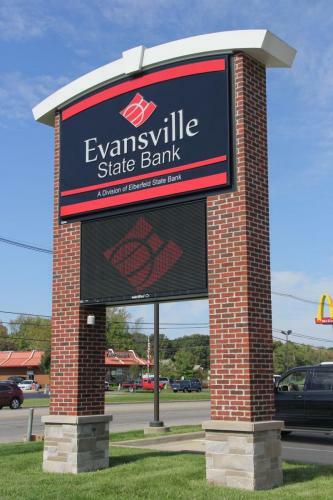 Electronic message centers can be virtually stand-alone signs or can be elements incorporated into the design of other types of signs, such as pole or pylon signs, post and panel signs, or monument signs. 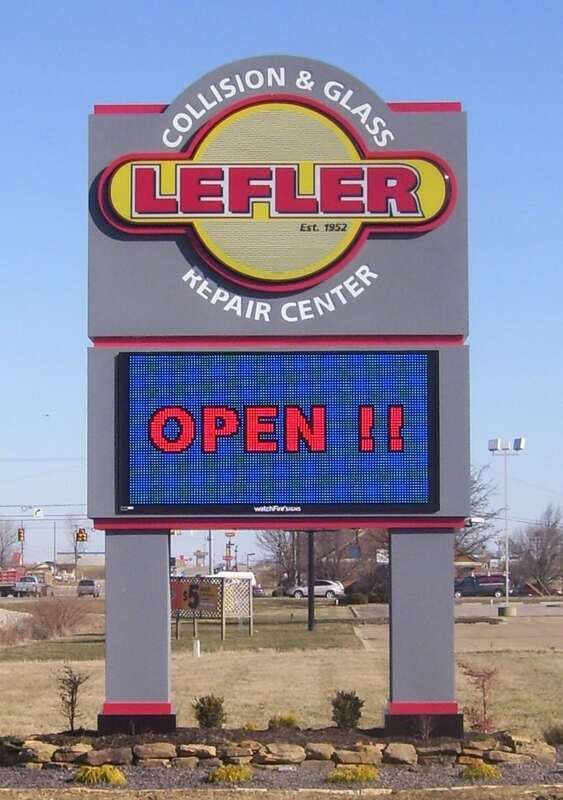 Your electronic message center can be as simple as an LED date / time / temperature element in your business sign, or a full-color LED electronic message center with computer technology allowing display of all types of media and promotion of business special services or upcoming events. With an electronic message center, you are constantly in touch with your customers passing your location on foot or in vehicles, day or night. And your LED electronic message center creates low cost-per-thousand impressions with your geographically targeted customers. Electronic message centers are also an excellent choice for indoor signage. With their bright illumination and flexible messaging options, LED electronic message centers assure you maintain communication with your patrons. 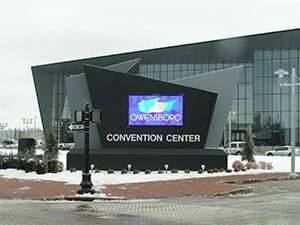 Electronic message centers are an ideal option for healthcare facilities, convention centers, colleges and universities, and sports arenas. 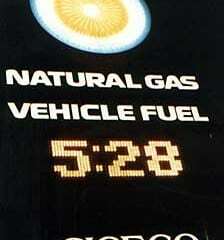 And they are a vital component of your school or arena scoreboard. 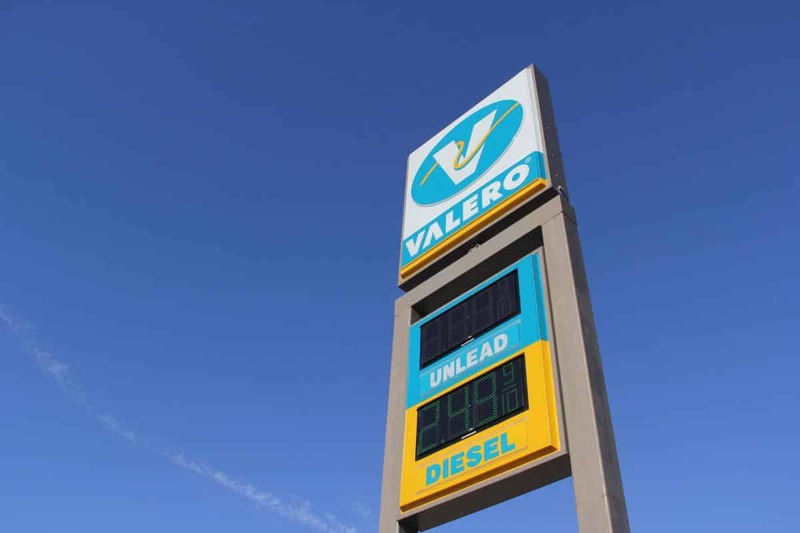 Let your Alvey’s Signs sales representative show you the exciting flexible options for electronic message centers in your signage plans.